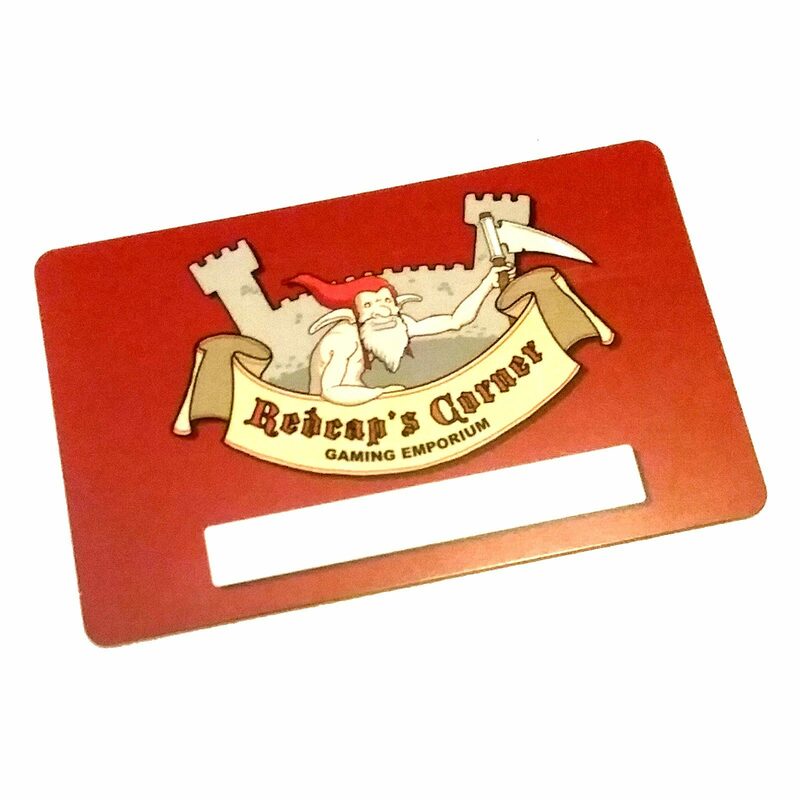 This is a physical gift card, for use in-store at Redcap’s Corner. 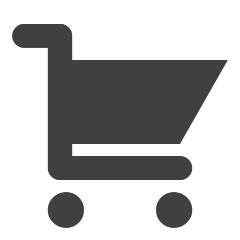 Please select the value of the card you’d like to purchase, and fill out the relevant fields. If you’d like us to combine several cards of differing values into a single gift card, or if you’d like us to hold a gift card at the store until a particular date, please include that information in the “additional instructions” field.